We're so glad to see you! Welcome to Music Together Vivo! Music Together Vivo is proud to offer high quality, research based music classes for infants, toddlers and preschoolers in communities across Northern Virginia. Children love playing along in class, and caregivers enjoy being a part of their children's growth into confident music makers. Each song collection offers a wide variety of songs - from traditional folk & children's songs to music from countries around the world and more. The variety in songs and activities is great complement to the variety of cultures found throughout Northern Virginia! 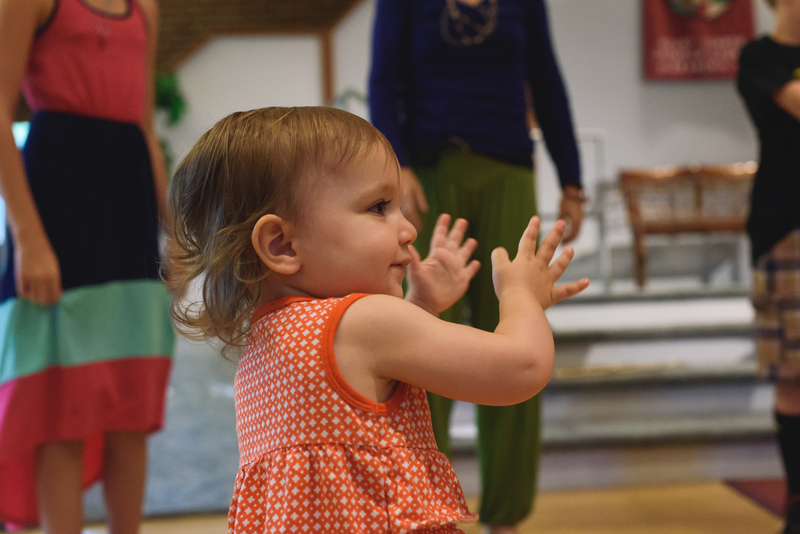 Visit one of our Mixed-Ages Family classes, where babies,toddlers and preschoolers all enjoy making music - together! We are excited to be a pilot center for the new Rhythm Kids curriculum offered by Music Together® for ages 4-8. Find out how to visit a class for free! Classes are offered throughout the week in Alexandria, Bethesda and the Burke/Springfield area. 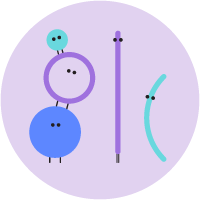 Check out our class schedule to find the best time and location for your family. In the meantime, you can enjoy some of our songs through the FREE "Hello Everybody" app - available from Apple's App Store and Google Play.